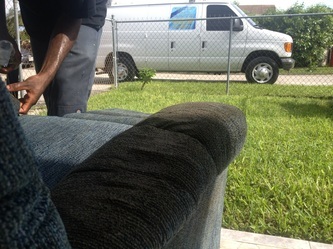 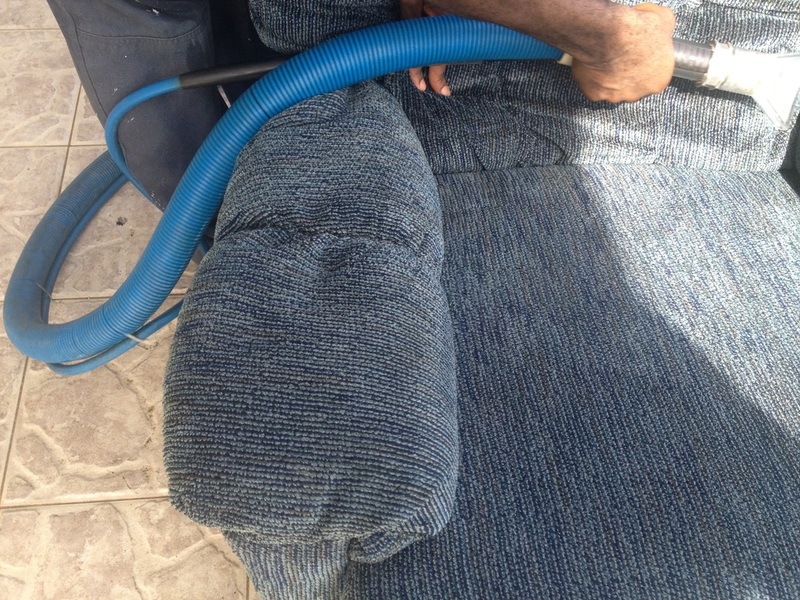 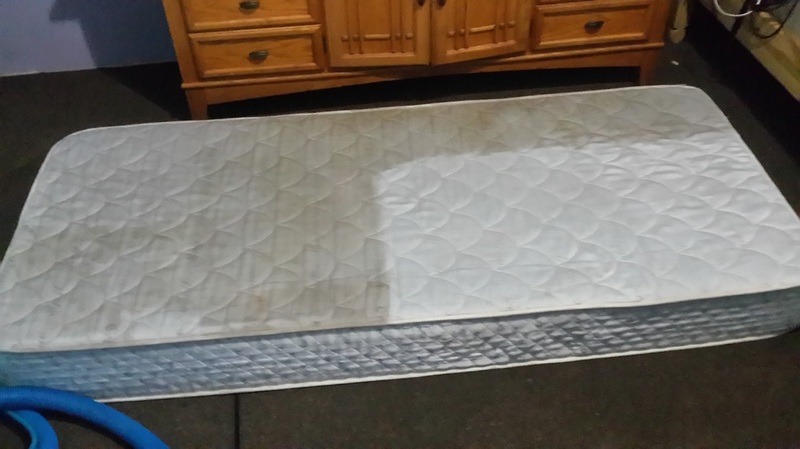 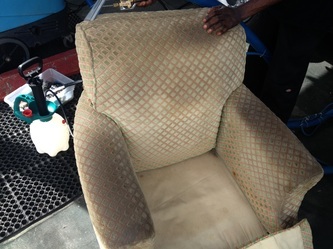 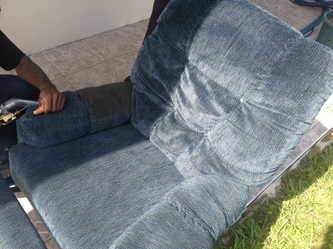 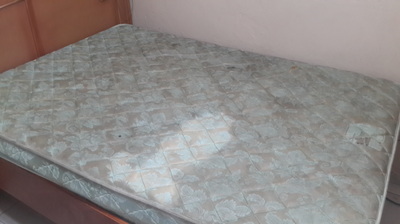 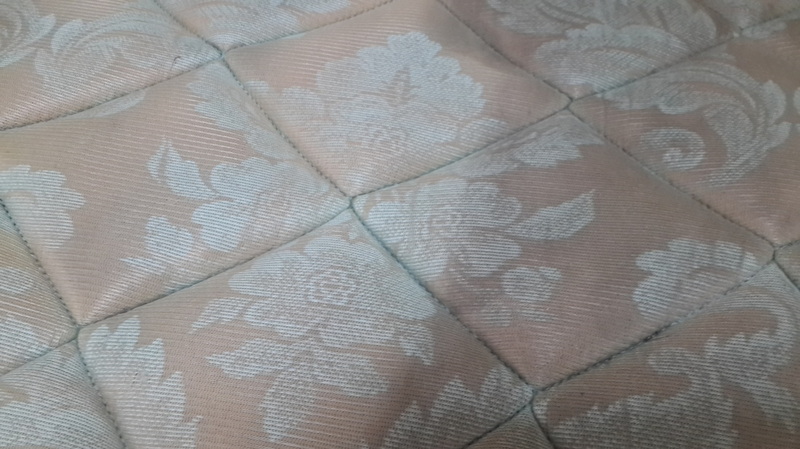 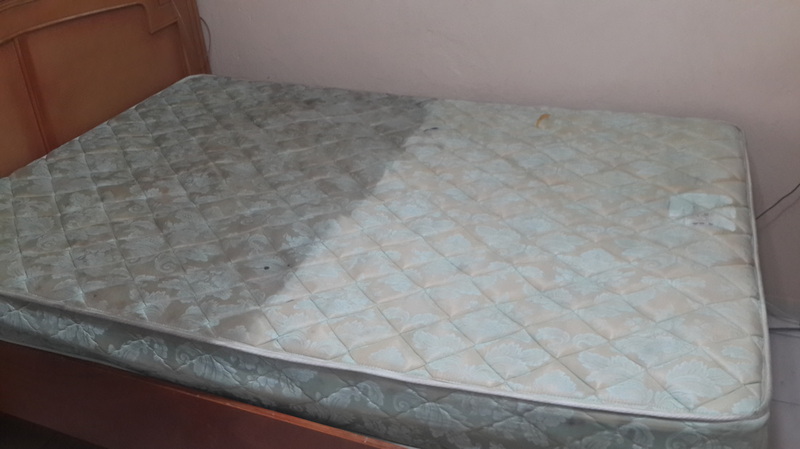 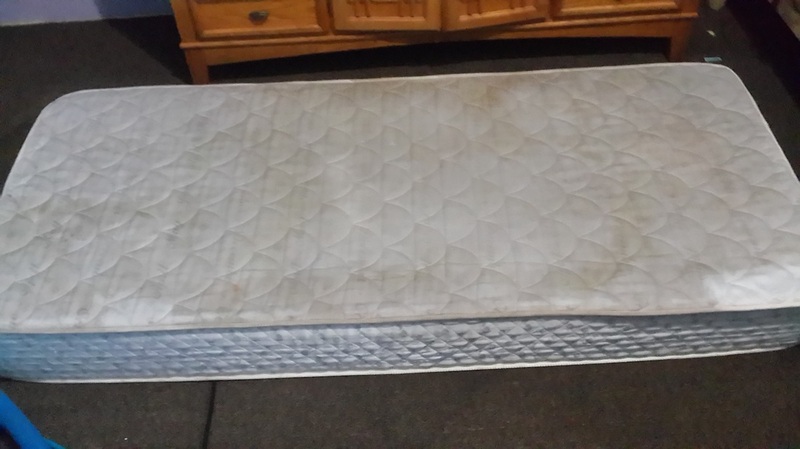 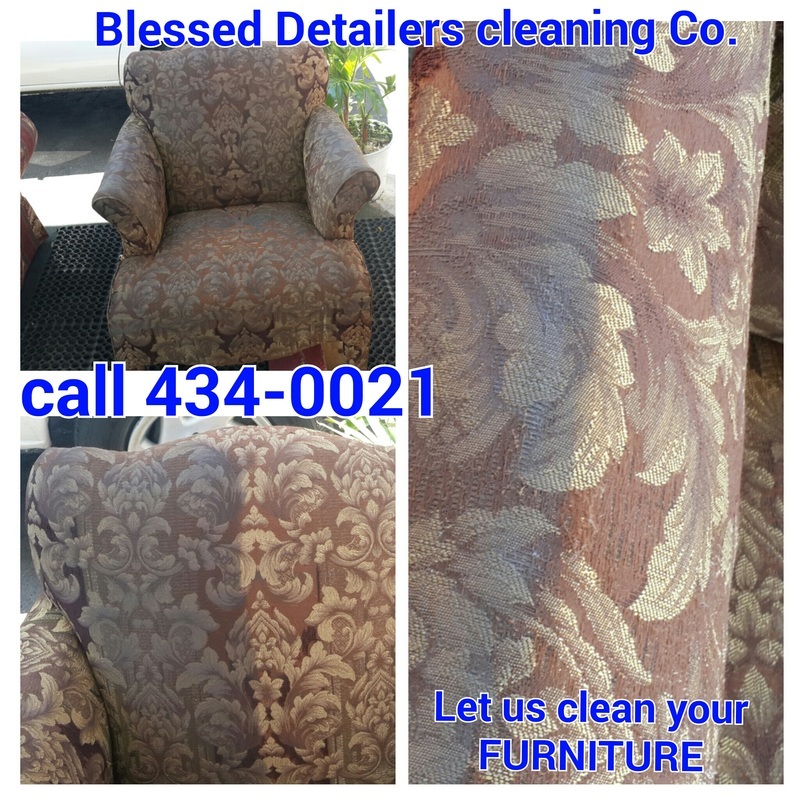 Furniture Cleaning - BLESSED DETAILERS cleaning comp. All costs are based on our done right the first time, no corner cutting policies. 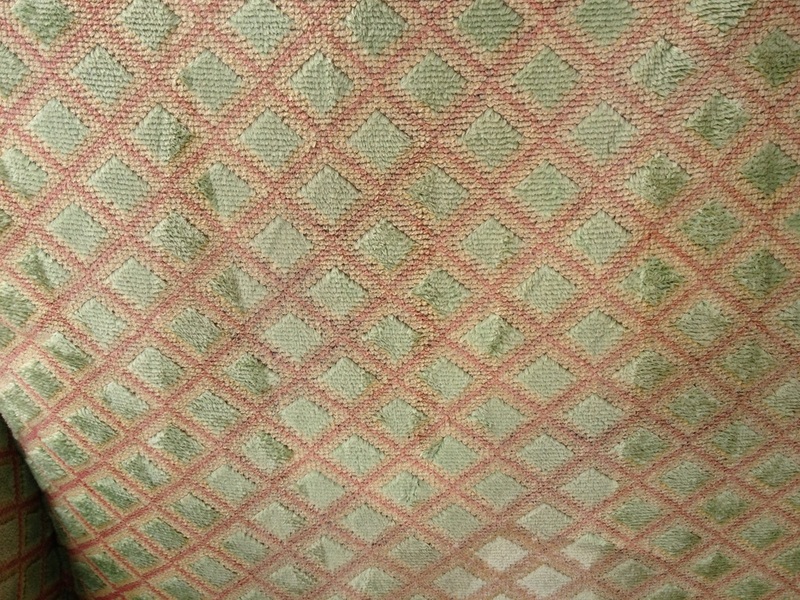 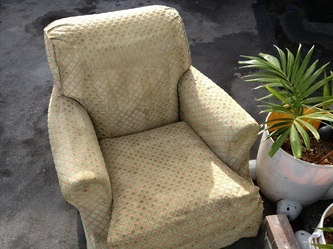 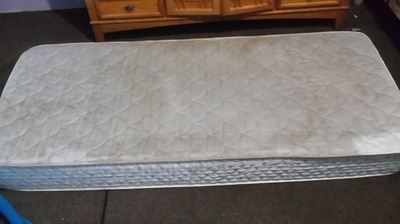 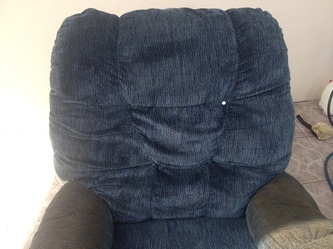 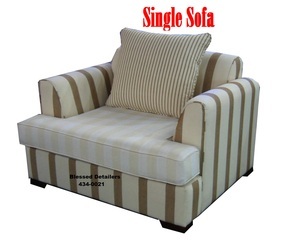 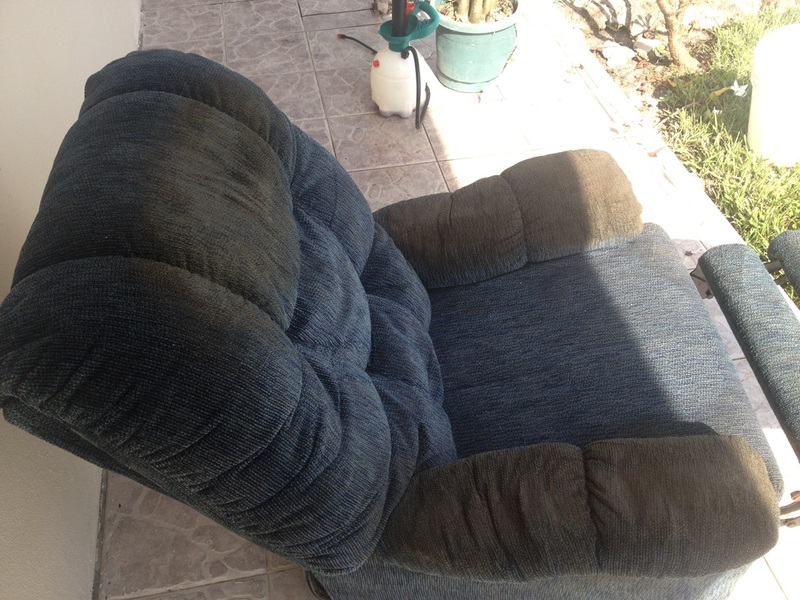 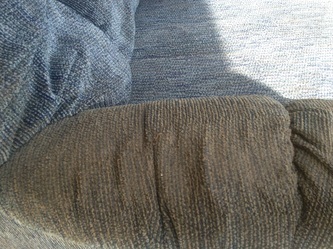 Allow us to save you the cost of recovering your FURNITURE. 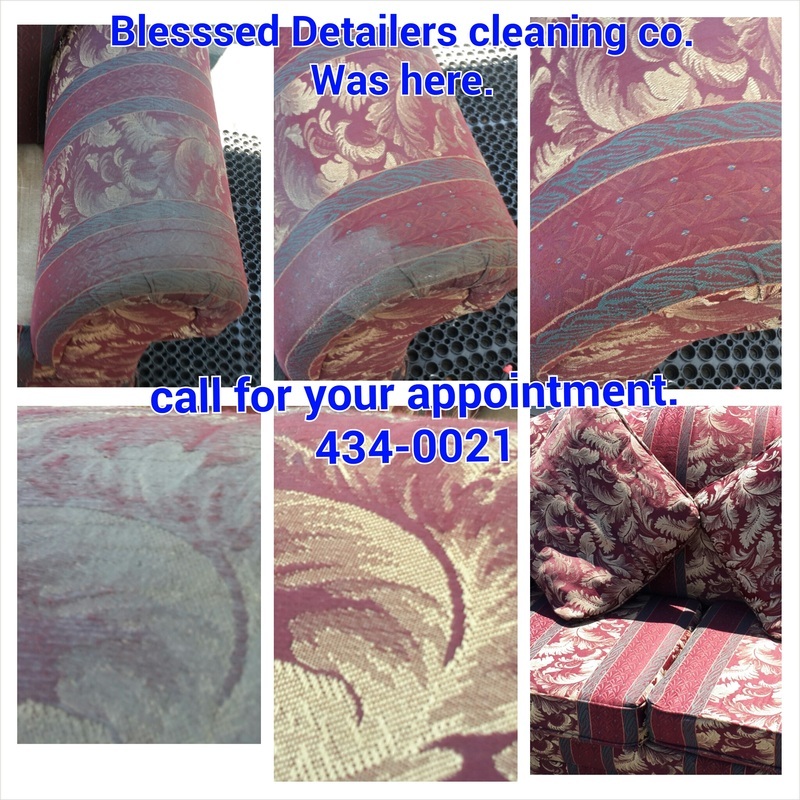 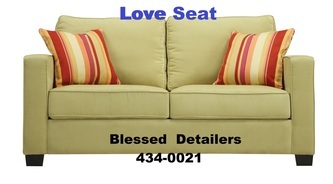 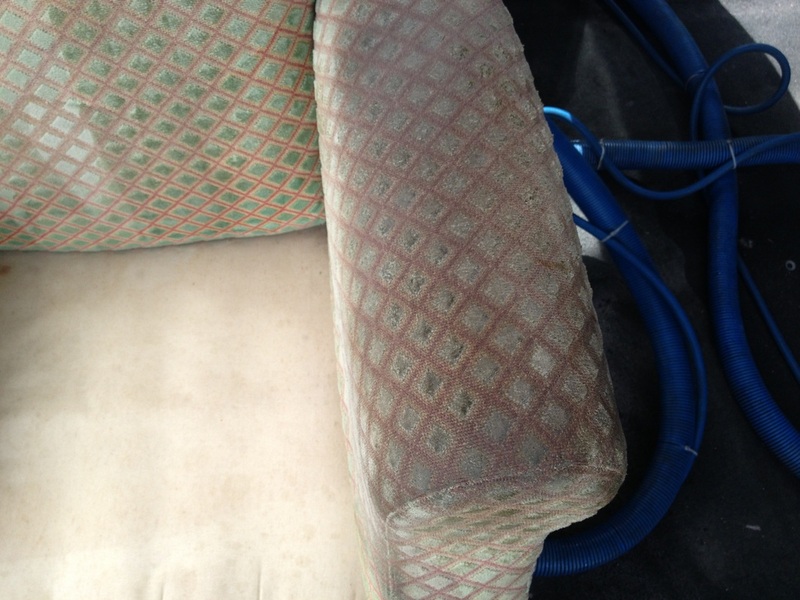 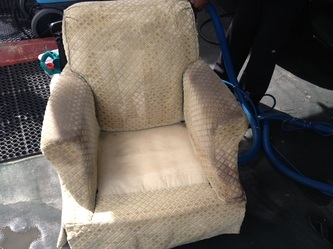 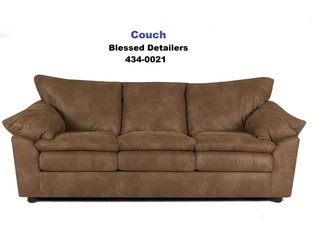 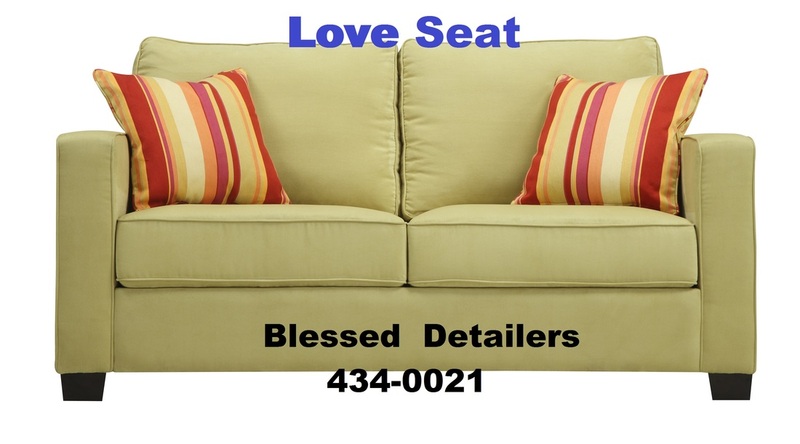 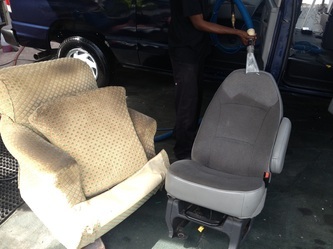 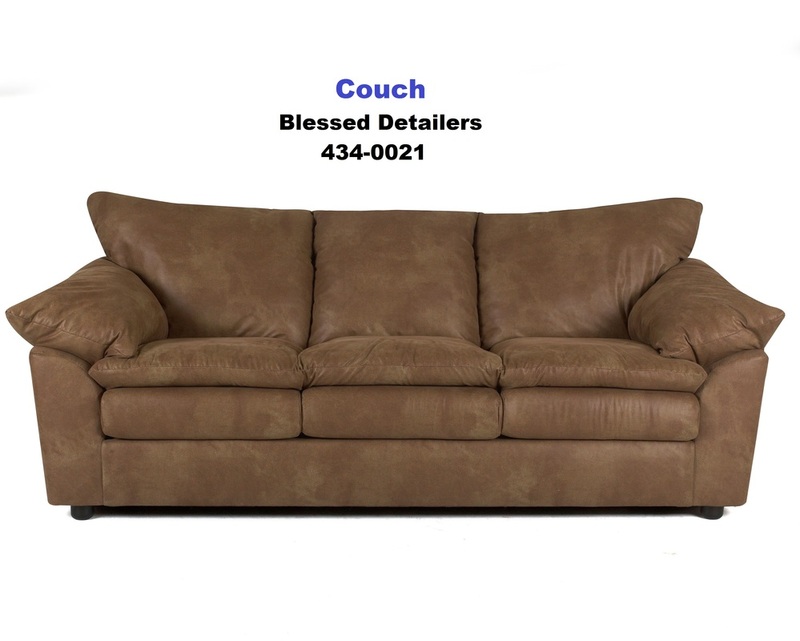 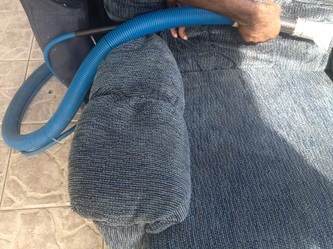 Furniture cleaning by Blessed Detailers cleaning comp.